*Please note: Private lessons, semi-private lessons, and studio Rentals require advanced payment in full when booking over the phone. This payment is non-refundable if canceled. Rescheduling is possible on a case by case basis. Please call 602-643-8164 to book. For students in need of some 1 on 1 attention, we are happy to help! This class is tailored specifically to the students’ individual needs. We have instructors available to focus on whatever your goals are. Beginner, Intermediate, Advanced Pole, Competition Preparation, specific aerial apparatuses & Flexibility Private lessons are available. Bring a friend and split the price! This class is tailored specifically to the students’ individual needs. We have instructors available to focus on whatever your goals are. 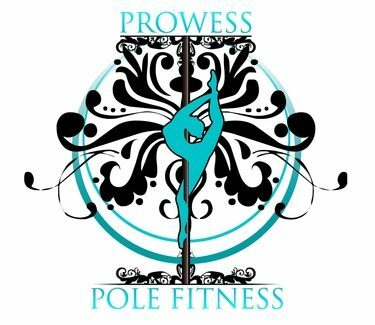 Beginner, Intermediate, Advanced Pole, Competition Preparation, specific aerial apparatuses & Flexibility Private lessons are available. Recommended for experienced pole dancers and aerialists that wish to the use the studio for individual practice.